Australia is currently going through an LNG production boom, however, more will need to be done to ensure that there is not an artificial shortage. Australia is currently engaging in a debate over whether or not the current gas regulations in place are stifling competition in the industry. The focus began with Malcolm Turnbull’s instatement as Australia’s prime minister and has taken on new meaning as the minerals industry continues to slow. For those with oil and gas qualifications, the debate has taken an exciting turn with the government confirming the need for greater investment in the industry. With public sector leaders leaning towards bigger and more expansive exploration, there should be a range of jobs on offer in the near future. An IWCF qualification can ensure you are positioned to take advantage of Australia’s $200 million LNG construction drive. In a recent speech at the Australian Domestic Gas Outlook Conference in March, the Australian Competition and Consumer Commission (ACCC) Chairman Rod Sims said that the east coast gas market needs greater supply to ensure prices do not skyrocket. “First, more sources of gas supply for south eastern Australia in particular are needed to constrain gas prices,” Mr Sims said. Australian Petroleum Production & Exploration Association (APPA) Chief Executive Dr Malcolm Roberts said Mr Sim was right in suggesting that increasing competition in the market will depend on more gas and more gas suppliers. “While attention is often focused on market conduct and structure, the ACCC is right to indicate that a more competitive market requires removing barriers to developing gas,” said Mr Roberts. With the increasing push to have an innovative and agile economy, the effects of this should seep into all industries, including the gas sector. If regulations are reduced in line with government policy, more and more wells will be opened. To take advantage of this, however, workers will need to have the right kinds of IWCF well control training. 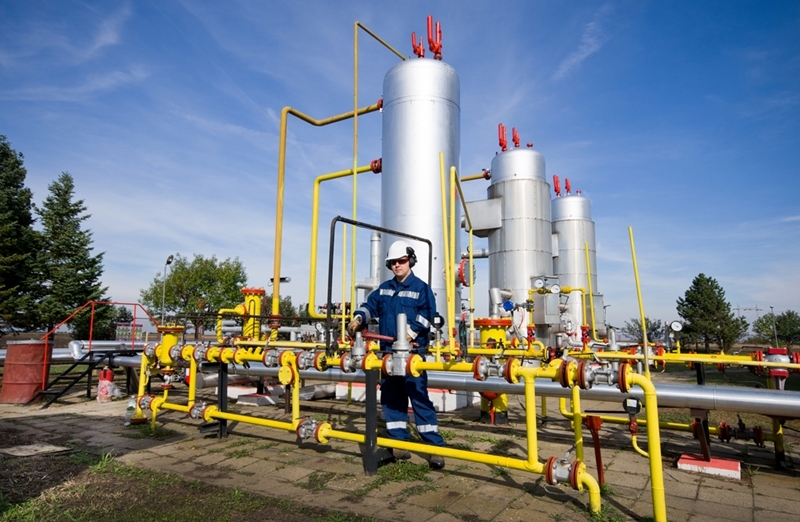 How can natural gas help you with your career? The ACCC is currently investigating the east coast gas landscape and is due to hand its report to the Minister for Small Business and Assistant Treasurer Kelly O’Dwyer sometime near the end of April. While we can only speculate about what the report will highlight, it is expected to illuminate a number of inefficiencies that need to be addressed and discuss how new policies could increase the competitiveness of the sector. One of the results of the inquiry could be greater exploration. An example of this is Arrow Energy’s proposed Surat Gas Project, which should provide gas for both domestic and export markets. The project is expected to develop an area 160 kilometres west of Brisbane in Queensland’s Surat Basin. According to the APPA, there are over 7,000 wells currently hooked to pipelines that are producing gas. As global gas demands are expected to grow, its value to Australia’s economy cannot be understated. With the country continuing its a $200 billion LNG construction phase, the future looks bright for the industry and those that work within it. To ensure you are in the best position to capitalise on the growing sector, it is important to have the right well control and well intervention training. If you would like to learn more, talk to the experts at Harness Training today.